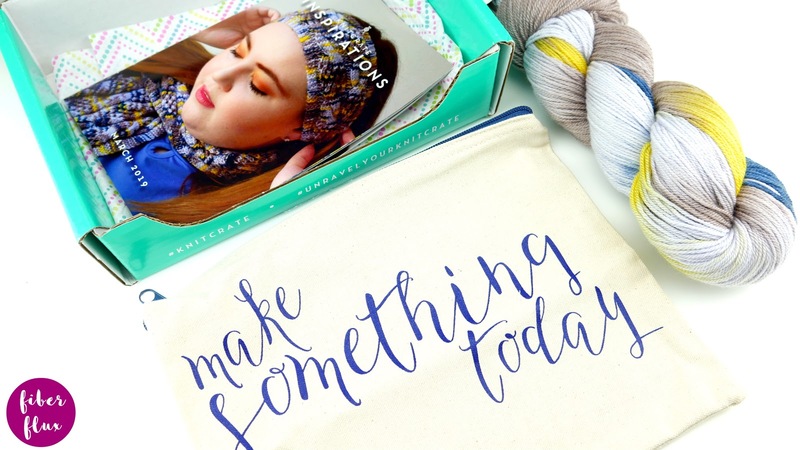 Fiber Flux: March Knit Crate...Unboxing & Coupon Code! March Knit Crate...Unboxing & Coupon Code! 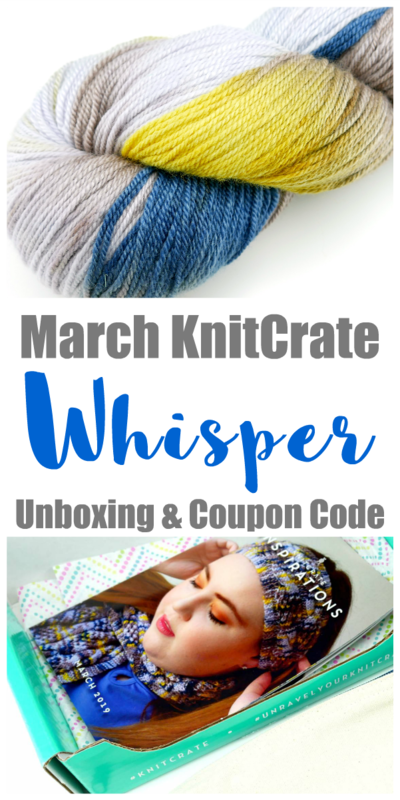 I am super excited to share with you the March Knit Crate: "Whisper" this month! 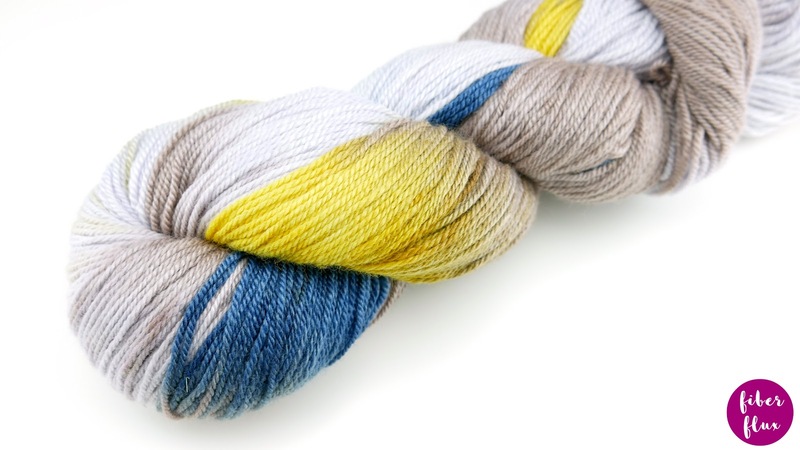 This is one of several in their lineup and it is a fabulous and super affordable version that caters to all yarn lovers! 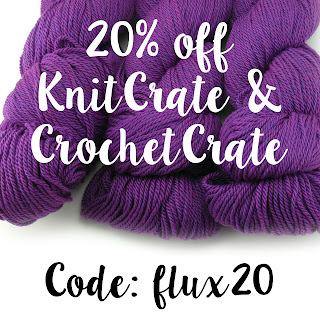 This month only! 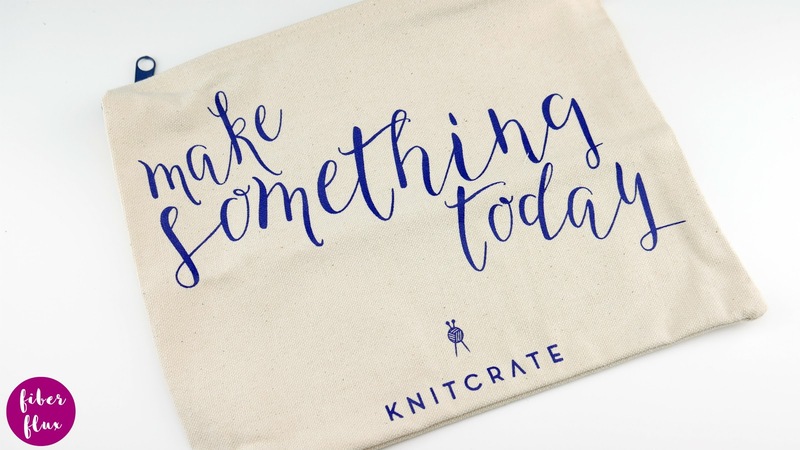 Fun extra...a super cute zip top project bag! KnitCrate has generously offered Fiber Flux readers a special discount...save 20% off your first order using the code: FLUX20 (just enter it at time at purchase on their site).